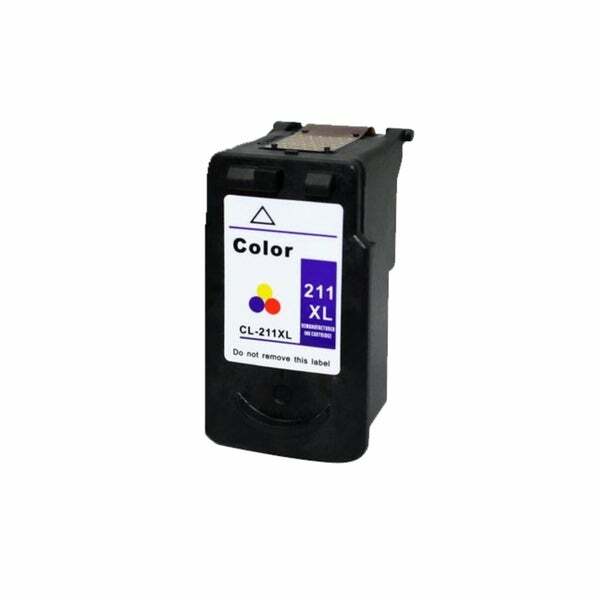 Okidata - KX-P2123 PANASONIC 24PIN PRINTER KX-P2123. REFURBISHED. Epson - REFURBISHED EPSON LQ-570 PLUS 24PING NARROW PRINTER PN: C107001 LQ-570+ 24PING NARROW PRINTER. Hewlett Packard - C4120A REFURBISHED HP LASERJET 4000N PN: C4120A. Epson - Epson Parallel Receipt Printer PN: TM-U200. MAKE YOUR CHOICE FOR TM-U200A TM-U200B TM-U200D. Ithaca - 151-S-AC ITHACA SERIES 150 RECEIPT PRINTER PN: 151-S-AC. (153-P OR 154-P ) SERIAL PORT. REFURBISHED. Okidata - 62409001 Okidata Microline 520 9 PINs Narrow Dot Matrix Printer PN: 62409001. ML520. GE5258A. Hewlett Packard - Q5927A HP LASERJET 1320 PN: Q5927A. refurbished. Axiohm - A794-2105 TPG DIRECT THERMAL RECEIPT PRINTER PN: A794-2105 REFURBISHED. Epson - LQ-570E EPSON LQ-570E DOT MATRIX PRINTER PRINTING METHOD: 24-PIN IMPACT NARROW CARRIAGE. REFURBISHED. .
Citizen - IDP3541 CITIZEN POS PRINTER PN: IDP3541. CHOICE OF SERIAL OR PARALLEL PORT CONNECTION. Axiohm - A716 AXIOHM THERMAL RECEIPT PRINTER PN: A716. SERIAL PORT. REFURBISHED WITH POWER SUPPLY. Okidata - 62409301 REFURBISHED Okidata MicroLine 591 Dot Matrix Printer PN: 62409301. GE8293A. IBM - IBM INFOPRINT 20 LASER PRINTER. 20PPM PN: 4320-001 OR 90H0712. REFURBISHED. Hewlett Packard - C4709B HP DESIGNJET 750C PLUS E SIZE PLOTTER PN: C4709B. REFURBISHED.